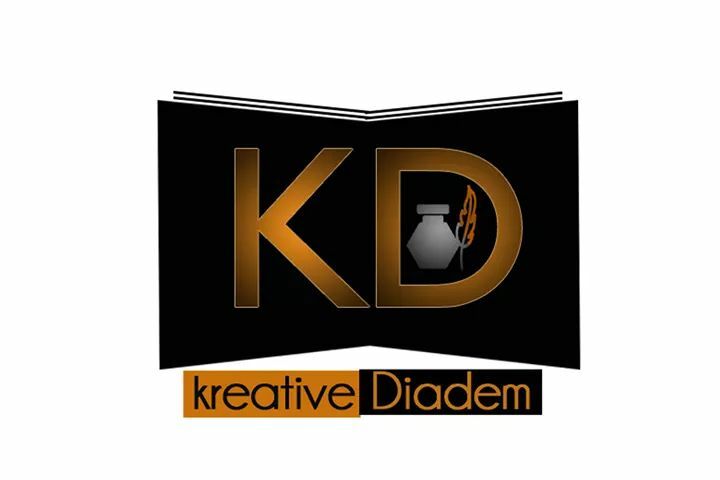 Submissions are invited for thought provoking Flash Fiction and Poetry for the 2018 edition of the Kreative Diadem Annual Creative writing competition. 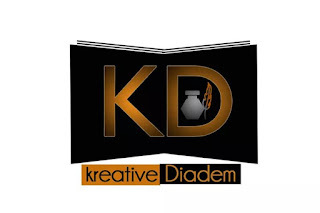 The contest is opened for young writers aged 21 years or younger. The maximum words for flash fiction is 1, 500 words. Submission closes on November 10, 2018. Shortlists will be announced on December 15, 2018.